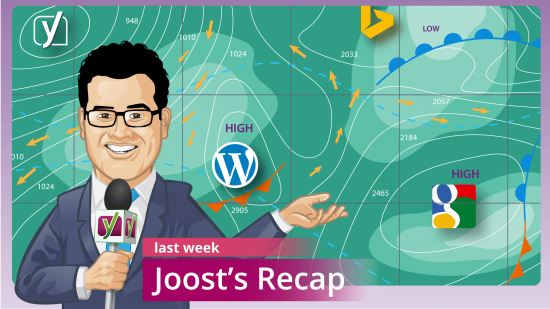 Every week, our fearless leader Joost looks at what has happened in search, discussing all the latest SEO news and giving his views on it. So much happens in search that it’s hard to keep up with the things you should really know. 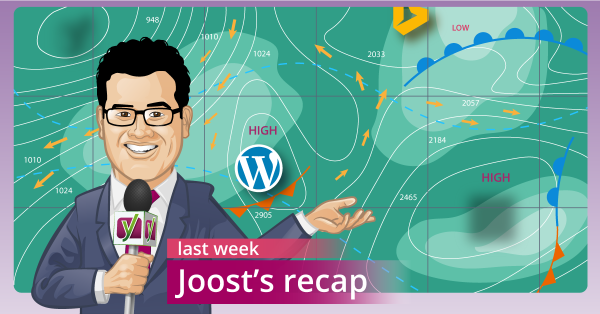 Joost will make sure you don’t miss any of the important bits. It’s not Panda, not Penguin, it’s… Brands! Read: "It’s not Panda, not Penguin, it’s… Brands!" Read: "Don’t disavow the money!"